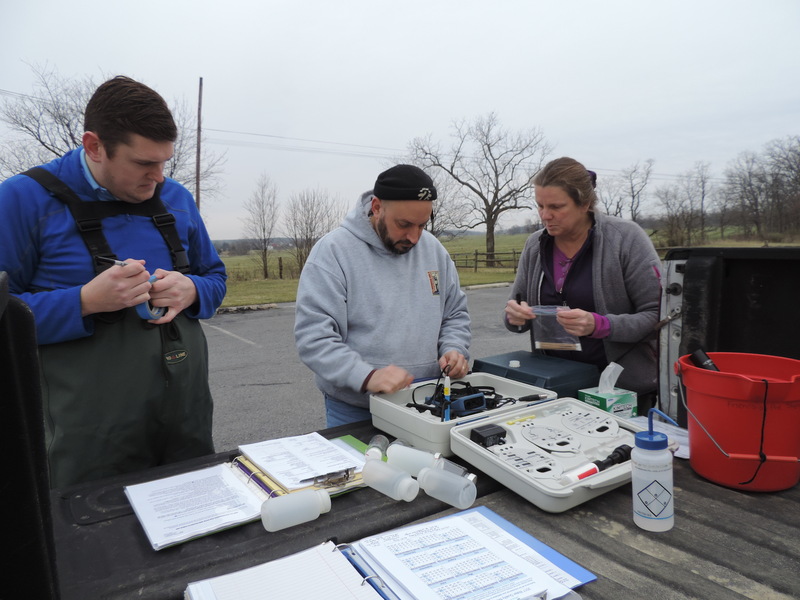 Tuesday March 21, was the second water-quality monitoring testing event with our partners, the Shenandoah Valley Battlefields National Historic District (SVB). The project includes sites at the Third Battle of Winchester on Red Bud Run and at Fishers Hill Battlefield on Tumbling Run. 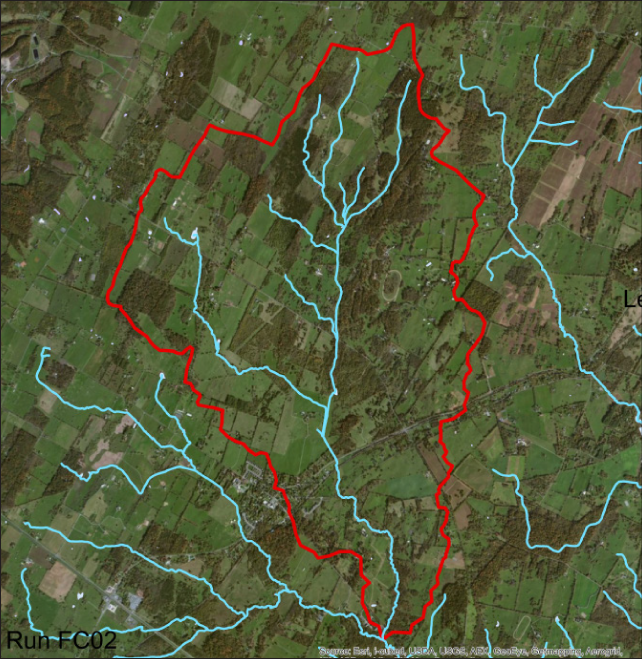 One of SVB’s missions to be a better steward by improving and/or preventing water-quality degradation in the stretches of streams that flow on the Shenandoah Valley Battlefields’ properties. 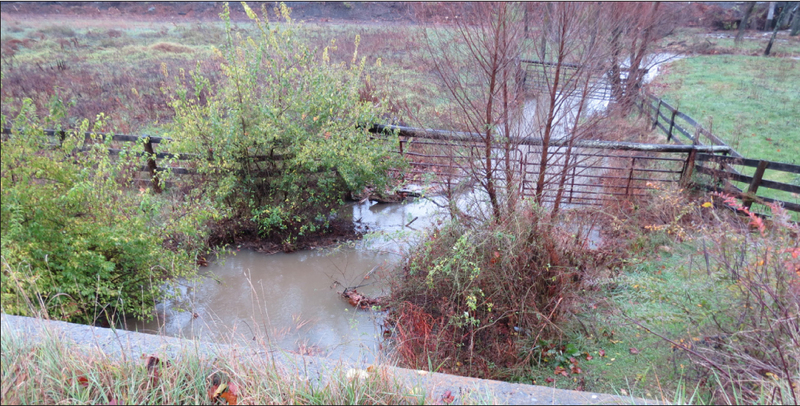 The project is to measure the stream quality as it flows into the battlefields and then as it leaves to see if the Best Management Practices (BMPs) that have been installed are aiding in achieving healthy water quality. SVB is currently working with Lord Fairfax Soil and Water Conservation District to secure funding for the installation of additional BMPs. SVB’s staff have been trained and certified by FOSR’s lab personal in accordance with the FOSR’s “Volunteer Citizen-Scientist Standard Operating Procedure Manual for Water Quality Monitoring”. 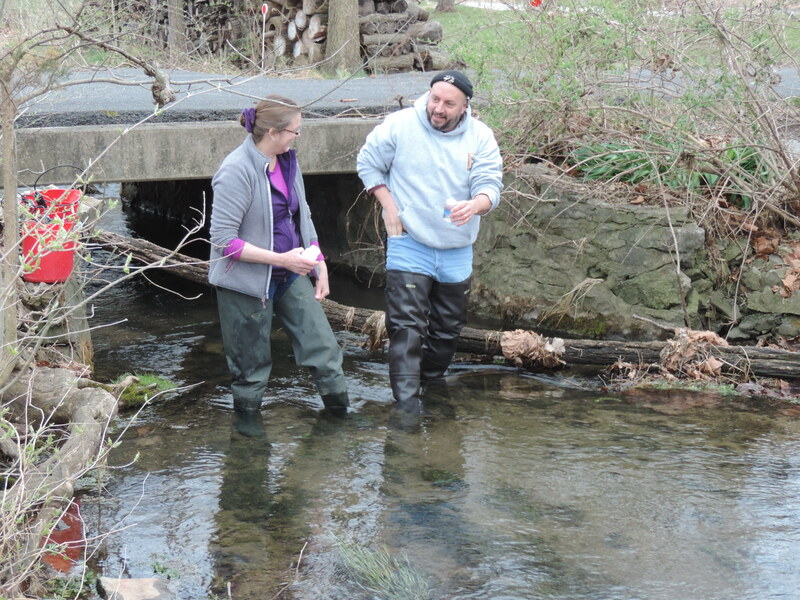 They are now official FOSR volunteer citizen scientist water-quality monitors. The data from this ongoing effort can be found on the FOSR’s Water Window II, http://waterwindow.fosr.org/. The water-quality monitoring sites are identified as Site ID “SVB01 – SVB05”. 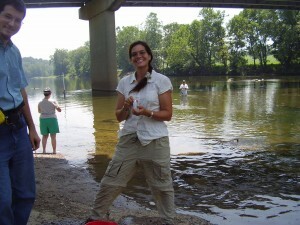 The Friends of the Shenandoah River is pleased to announce it is one of the hosts of 2015 Mid-Atlantic Volunteer Monitoring Conference on August 6-8 at Shenandoah University in Winchester, Virginia. A chance to share and learn form other monitors and programs, this conference will highlight citizen volunteer water monitoring efforts from Delaware, Maryland, Pennsylvania, Virginia, and West Virginia. A variety of special events and breakout sessions have been planned as well. There is an early bird canoe trip scheduled on Thursday, and on Friday evening enjoy screenings at the first biennial Mid-Atlantic Volunteer Monitoring Film Festival. The director of Virginia’s Department of Environmental Quality, Mr. David Paylor; and Nickolas DiPasquale, Director of the Chesapeake Bay Program are the keynote speakers of the conference. We are excited that the Saturday program includes two tours of our own water quality laboratory at Shenandoah University named in honor or Fran Endicott . 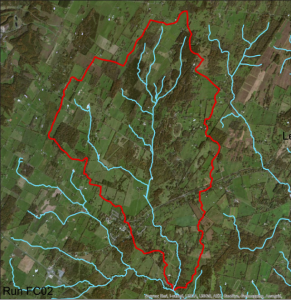 Our local partner, The Downstream Project, will be showing a couple of short videos and sharing the successes of the C Spout Run partnership in the habitat restoration of Clarke County’s Spout Run. 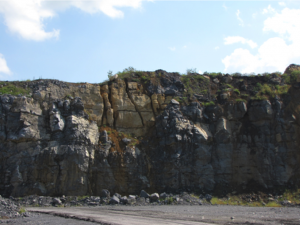 For people not familiar with karst geology and its impact on water quality (certainly not us from the Shenandoah Valley! ), there will be a tour of one of our karst cave formations and a discussion of karst and it’s role in our regional history. So please mark your calendars for those dates, August 6 – 8 and register by July 23 to ensure you have a space for the conference! Three local hotels are offering reduced rates. Details about reserving a room and other conference information is available on Facebook. Aquatic Biogeochemistry of Nitrogen and Phosphorus: a guide to the wilderness. The Friends of the Shenandoah River (FOSR) has conducted a monitoring program that now is approaching 25 years in duration. Nitrogen (N) and phosphorus (P) are among the nutrients whose concentrations are measured: N as ammonia and as nitrate plus nitrite, P as reactive orthophosphate. 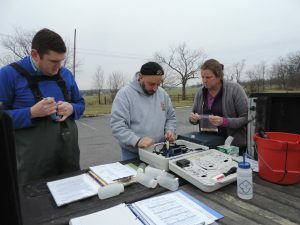 The purpose of the monitoring is to detect changes in nutrient concentrations that interfere with our uses of the river and to guide management decisions to correct emerging pollution problems in the Shenandoah River and its tributaries and further downstream in Chesapeake Bay. References to FOSR data in the newsletter almost always center on these data. Now, more than two decades later, we realize that the choice of N and P as chemical parameters to be measured were common sense choices. Other chemical measurements might have been chosen to be sure, but shortages of time and money imposed limits. Despite inevitable limits these were excellent beginnings and the value of the data has increased with time. The water qualities in the valley are controlled by natural processes involving these nutrients in a complex “wilderness” of interacting processes in aquatic biology, aqueous chemistry, and hydraulic physics. All of these dynamic processes interact in a geological setting transported from upstream to downstream by flowing waters. Water is the geomorphic medium of erosion, transport, and deposition. The aqueous chemical reactions take place in water. Water is also a universal solvent of organic and inorganic compounds and the medium in which the aquatic biota live. Altogether water is a complicated and wonderful wilderness that is both the essential resource for life and the supporting resource for human existence. The following essay is offered to provide a primer about some of these features of N and P in aquatic ecosystems… sort of a guide to the wilderness. This may be useful background that will help interpret the monitoring results and design ways to correct pollution insult for the benefit of the Shenandoah Valley. Some Biological Roles of Nitrogen A universal feature of living things, both plants and animals, is the presence of nitrogen (as –NH2 ) in amino acids, the building blocks of structural proteins and enzymes. Photosynthetic plants synthesize amino acids and proteins from CO2 and inorganic nitrogen compounds, ammonia (NH3) or nitrate (NO3). Just how those forms of carbon and nitrogen are made available is a topic for later, but for now the important fact is that N is an essential component of newly formed protein. Animals do not synthesize proteins from inorganic nitrogen compounds; they must get them from their food; plants in the case of herbivores, or prey animals, in the case of carnivores. Some Biological Roles of Phosphorus Likewise, phosphorus is essentially present in all living things. It is a structural element in DNA and it plays a central role in biochemical reactions that require energy. The energetic currency of cellular metabolism is adenosine triphosphate (ATP), a phosphorus-rich molecule that is continuously providing energy for living cellular processes. The details of intracellular P cycling can wait until later. For now search with “google” for the Kahn Academy’s description of the Kreb’s cycle. Appreciate that phosphorus is essential for life’s energy requiring processes AND it is involved in the transfer of genetic information from generation to generation during reproduction and algal population growth… a result known as an algal “bloom” in cases where nutrient enrichment, or loading, is rapid and widespread. Roles of N and P in ecosystem interactions. With that brief account of nitrogen and and phosphorus acting at the cellular level of organization one can see that there must be some emergent or supporting processes at the population level. For example: if N and P are essential nutrients for growth and reproduction in plant and animal populations: more individuals in a population requires additional N and P. Appreciate that growth occurs at individual (organism size) AND at population levels (numbers of individuals). Plants and animals engage in relationships in yet other levels of organization… variously described as trophic structure, food chains, food webs, herbivory, and predation. These are examples of emergent ecosystem processes. The complexity grows. Nitrogen and phosphorus may be thought of as chemical tracers of these ecosystem patterns at several levels of complexity even though they serve different biological functions and N in the biomass is 10-15 times more abundant than P. In summation, when aquatic ecosystems are supplied with nutrients from watershed sources at about the same rate that nutrients are lost to long-term nutrient sinks downstream, then the ecosystem trends toward a stable, dynamic, equilibrium. The biotic components (species diversity) of the river ecosystem regulate these nutrient cycles and, through time, have adapted to the geologic/climatic processes that govern nutrient cycling. The condition known colloquially as the “balance of nature” is a dynamic and complex interaction of biological, chemical, and physical “parts”… the total is more than the sum of the parts and change is as common as stability. Nutrient limitation. Ecosystem equilibrium is related to the imports and exports of nutrients that have the potential to limit photosynthesis. This is a classic application of Liebig’s Law of the Minimum: i.e. the factor that limits growth is the factor that is minimally available relative to its demand. The concept of nutrient limitation in aquatic ecosystems is underpinned by Alfred C. Redfield’s observations in the ocean that the ratio of the common nutrient elements; carbon:nitrogen:phosphorous, to one another in marine organisms approximates 106:16:1 … atom:atom; about the same as the ratio of these elements in the deep ocean. Redfield’s 1958 article on the control of the ocean’s chemistry by biological processes in the journal, American Scientist, is still a good read. 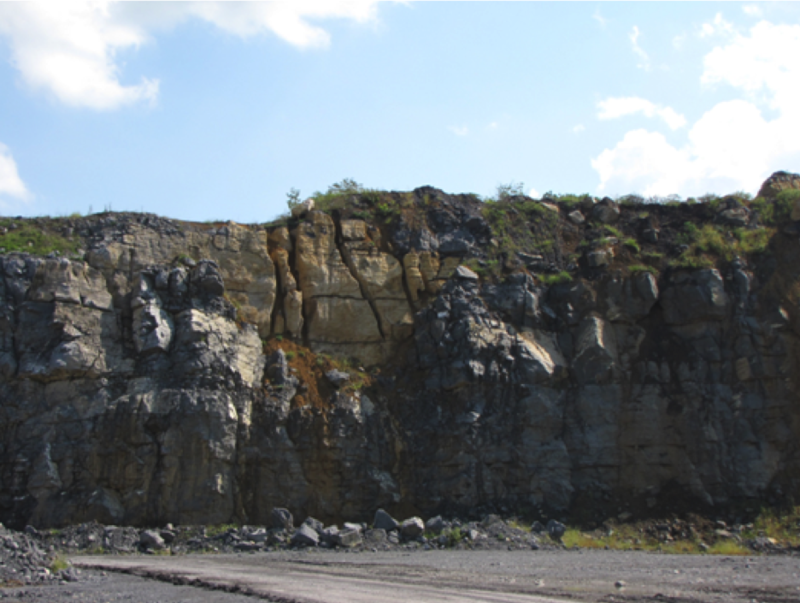 Carbon, as carbonate, is plentiful in the Earth’s bedrock and many soils… and it is available from the atmosphere, as CO2, so it is rarely limiting. Nitrogen and phosphorus were more likely to be available in short supply. 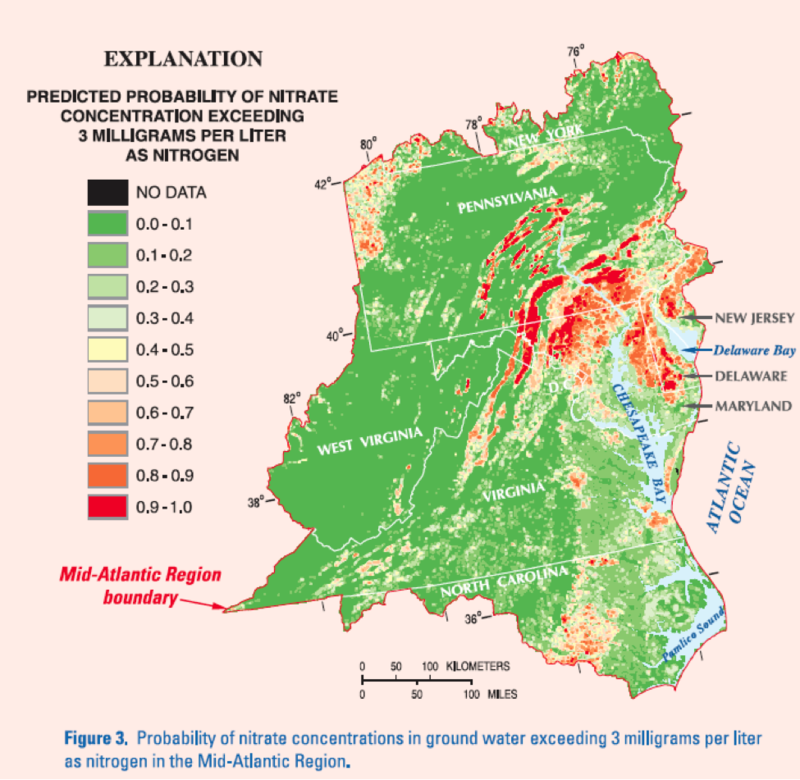 The most common limiting nutrient of plankton algal production in inland lakes is phosphorus (P) and nitrogen (N) is more commonly the limiting nutrient in the ocean or estuaries such as Chesapeake Bay. There are examples in the literature of algal limitation by silica, in the case of diatom production and by iron in the open ocean. Plankton populations of algae in rivers and streams are rarely nutrient limited because the rate of downstream transport of algal populations exceeds the rate of population growth… even at base flow, but more certainly at higher velocities in the flow regime. If, however, the river is shallow enough and the water clear enough for light to penetrate to a stable channel bed then benthic (attached) algae may grow and take up nutrients from the flowing water. In-stream reaches where sediment in the channel provides for the establishment of beds of submersed aquatic vegetation that may be supplied with nutrients from the flowing water and/or by uptake from the sediments via a root system. This phenomenon accompanies drought. Slowing of flow by dams or in pools may also encourage plankton algal responses to higher nutrient concentrations. We realize that flowing water is at once the medium that transports materials downstream AND it is the geomorphic agent responsible for the changing geometry of the channel through erosion and deposition processes. Thus, a role of flowing water is the transport of N and P to downstream non-flowing waters (i.e. lakes, impoundments, reservoirs, and estuaries) where they might accumulate and where planktonic algae make up the photosynthetic community… more later about nutrient algal blooms and losses from streams and rivers. Sources of nitrogen supply and pathways of loss. Elemental nitrogen (N2) is a gas that makes up 78% of the atmosphere. Though it is soluble and plentiful in water, N2 cannot enter into the metabolic processes of most plants. Nitrogen is present also in soils as nitrate (NO3), nitrite (NO2) and ammonia (NH3). All of these forms of N are useable by plankton algae to synthesize amino acids and protein. The presence in the soil of these useable N compounds is the result of a biological process called nitrogen fixation carried out by bacteria associated with the roots of legumes, such as alfalfa, lupine, peas, and beans. Among the plankton algae, certain blue-green algae have the capacity to fix elemental nitrogen. Once fixed as ammonia, amino acids, and proteins, organic nitrogen compounds enter the cycle that supports the growth of plankton algae. Virtually all N-cycling reactions are mediated by biological processes. These include N2 fixation and denitrification losses to the atmosphere. Note that when adequate phosphorus is available and nitrogen becomes limiting, the plant community often adapts by encouraging N-fixing species (blue-green algae) to enter the community. This is a self-correcting response at the community level to nutrient limitation. Some of these blue-greens produce toxic compounds and compounds that impose disagreeable tastes and odors to water supplies. There is no such biological feedback phenomenon accompanying P limitation. The reduction of NO3 to NO2 to NH3 to N2 is mediated by denitrifying bacteria and may be an important pathway of N loss to the atmosphere. Sources of phosphorus supply and pathways of loss. The pre-settlement pristine source of P to water bodies was the soils and the weathering of parent rocks of the watershed. Phosphorus is present in soils as calcium phosphate, and as polymeric or particulate organic P. Dissolved P as phosphate (=PO4) is present at low concentrations (say, < 0.05 mg/L) in inland waters, first, because the rate of supply from the watershed is typically low, second, because PO4 is taken up rapidly by planktonic algae, and third, because PO4 has a strong adsorption affinity for suspended clays that settle to the bottom. Finally, PO4 reacts with ferric iron to form insoluble ferric phosphate, that also settles to the bottom sediments. These phenomena are such that P loading frequently increases when sediments are being transported. Most of this happens during the small fraction of the time when flooding occurs and not much occurs at low flows… most of the time. Atmospheric sources of P are virtually zero and there are no biogenic gaseous P compounds so, unlike N, there are no losses to the atmosphere. Effects of N or P limitation at the ecosystem level. When N and P are available in the water at appropriate concentrations; that is, N:P ~ 10:1-15:1 and import is equal to export, the plant (algal) community tends towards equilibrium and stability. If the rate of import of either N or P increases, then photosynthesis will respond by increasing the rate of carbon fixation, i.e., the synthesis of organic matter and the consequent growth of algal populations. The increased rate of algal growth will be maintained until another nutrient becomes limiting. The biomass may be greater under the new import/export regime having the effect of providing a larger supply of organic matter to the bacterial community. Oxygen uptake by the bacterial community (aerobic decomposers) increases and dissolved oxygen concentration decreases. The water in the deeper layers of thermally stratified lakes or estuaries, where O2 exchange with the atmosphere cannot occur and where light is insufficient for photosynthetic oxygen production, becomes depleted in oxygen (hypoxiaàanoxia), the eutrophic condition common in productive lakes. Without human influence lakes, rivers, reservoirs, and estuaries proceed through a series of stage changes known as succession; natural eutrophication. The rate at which this happens varies in different geological settings and climates, but on balance it is controlled by the rates of nutrient supply and nutrient cycling. The time scale of change is on the order of centuries to millennia. Human induced nutrient enrichment: With European settlement (since, say, 1607) and development of modern economy using water for domestic supply, agricultural irrigation, power generation, navigation and waste reception (export), more rapid change was imposed and equilibria were disrupted, that is, the system was “unbalanced”. Water was, at once, valued for many crucial uses and vulnerable to degradation. Urban sewage (rich in organic N and P) was disposed of by piping it directly into streams and rivers. When this practice became objectionable, sewage was “treated” by bacterial decomposition. The effluent decomposition products, now inorganic, were still rich in N and P are still discarded to rivers and streams…by design. Industrial and agricultural wastes (animal wastes and excess N and P fertilizers) have similar fates with, likewise, similar effects. An estuarine phenomenon involving P storage in Bay sediments Note that oxygenated water at depth supports the formation of a thin surface zone of oxidized compounds at the sediment-water interface. This layer of oxidized compounds acts as a barrier to P diffusion from the deeper anoxic sediments. Under complete anoxia (E7 < 0.2v) in water overlying this zone, ferric iron (insoluble) is reduced to ferrous iron (soluble), the barrier dissolves, and P is recycled by diffusion from the sediments. This is an internal seasonal process in lakes and estuaries. It is a mechanism for the storage and release of phosphorus and makes P available that entered the Bay sediments adsorbed to suspended particles from the watershed. This means that sediments transported to the Bay from the watershed represent a source of P to the plankton community. Furthermore, it explains why there is a large amount of P in the Bay sediments. The export of P from the Bay to the ocean is less than the import of P from the watershed such that the Bay acts as a P trap. The mass of P that has accumulated in this “trap” since European settlement is probably large enough to supply Bay phytoplankton blooms for decades despite P load-reduction management in the Bay watershed. The upshot is that water bodies lose utility for human use because the equilibrium of slow change or stability is disrupted and replaced by rapid changes in algal growth (causing objectionable floating scums and taste/odor problems), shifts in species composition to include cyanobacteria that are less valuable as food for grazers and filter-feeders (some are toxic) followed by a cascading sequence of disequilibria throughout the aquatic ecosystem; e.g., a burst of bacterial growth decomposing algal biomass and depleting dissolved oxygen concentration. The onset of anoxia creates reducing conditions that shift many insoluble metal oxides to their soluble species. Many metals are toxic and have cumulative effects. These events may trigger redox reactions involving iron in the sediments that change the solubility of P compounds. This releases additional nutrient P that, in concert with newly fixed ammonia, stimulates further algal production in a diabolical example of positive feedback. Aerobic benthic organisms leave or die… bottom feeding predators are deprived of their food source and leave or starve. The loss of the ecosystem’s stable equilibrium on short time scales of decades to centuries represents a major disturbance with far-reaching effects that diminish its utility for human uses. ....Clarke County has been actively involved in water quality protection for the past 3 decades. ....the County has relied heavily on the Friends lab and volunteers as an active partner in this effort. 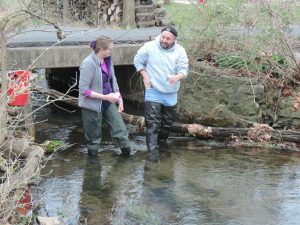 ....the County was actively involved in several F ederally funded stream restoration projects.... W e utilized the FOSR lab for all sample analysis and found them to be professional, accurate, and expedient with both the analysis and reporting. 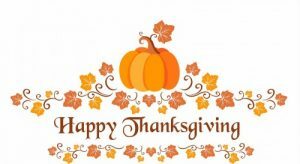 ....the Friends of the Shenandoah is a strong grassroots organization that provides a valuable service as stewards and watch dogs of our water resources. 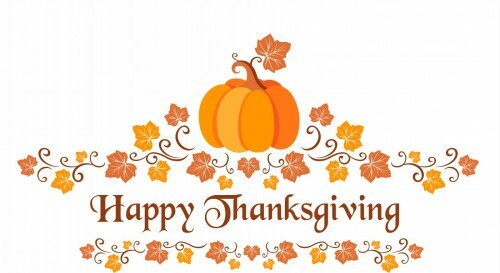 We look forward to a long and continued working relationship with the Friends.